Join these little winged creatures on their adventure through their playgrounds, Fly through beautifully crafted landscapes like the Fairy Lands, Ancient Egypt, The Snow, The Wild West and more in this immersive and charming game. dynamic weather, thunderstorms, fly through day to night. Take flight through the golden rings, collect stars, dodge obstacles, don't get electrocuted while challenging your reaction, charge your fairy dust and you will become invincible. With Over 50 costumes to collect, Challenge friends and top the global leader-boards. • Dynamic weather and lighting, fly from day through to night, sunshine to thunderstorms. • Collect upgrades along the way including the helmet, magnet and fairy dust! 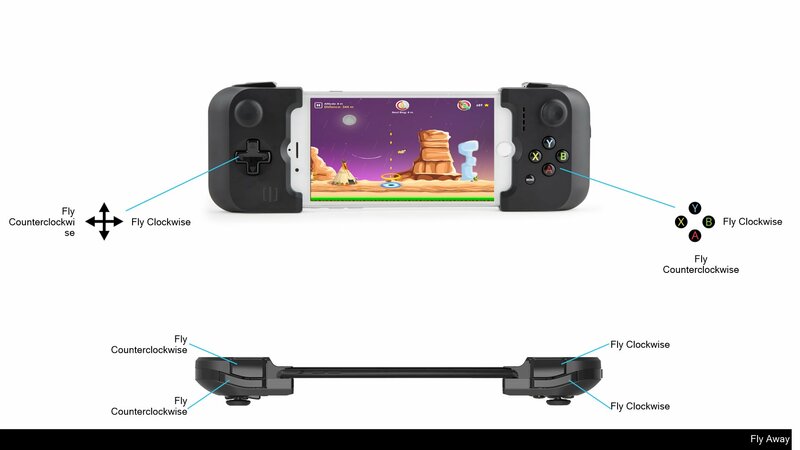 • Simple flight controls, fly up back and around! • Beautiful sounds and music, each world has its own soundtrack to reflect the mood.